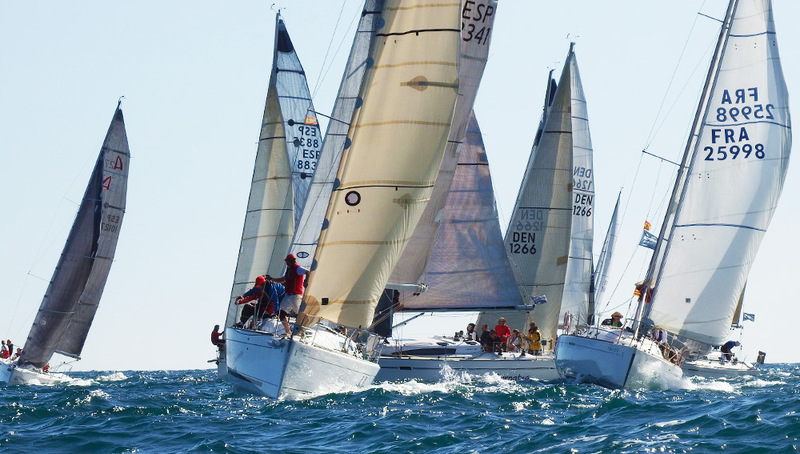 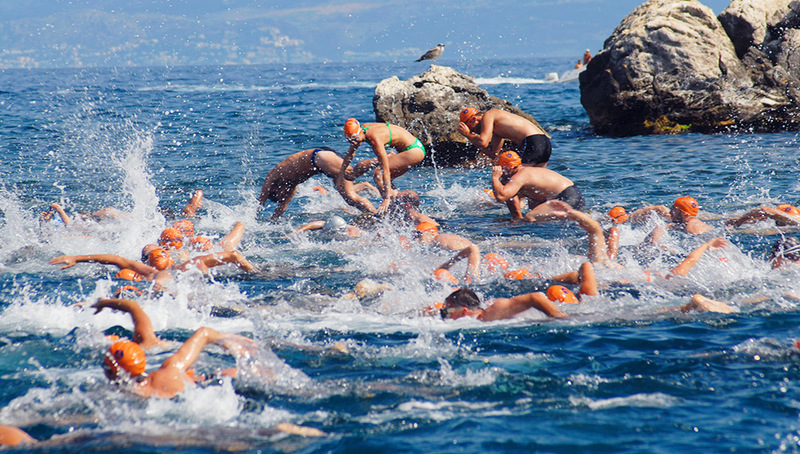 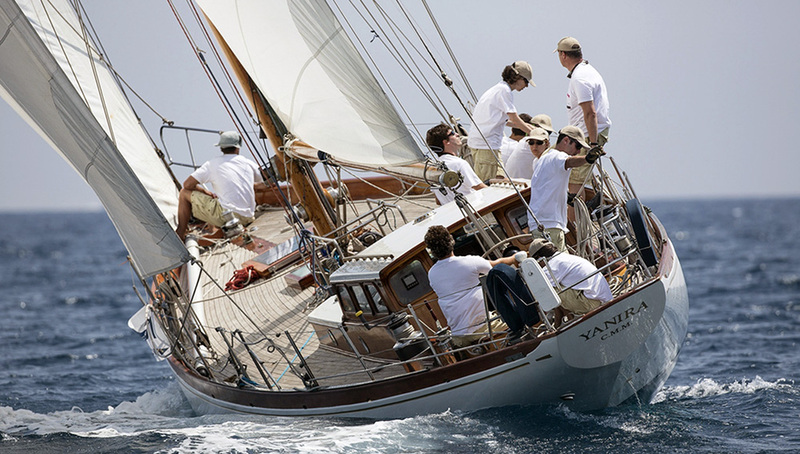 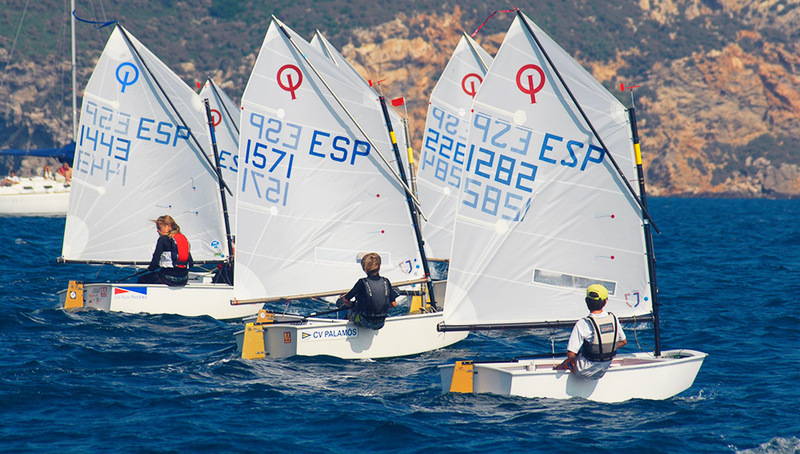 Find out about all our regattas, sailing competitions and tennis and padel leagues. 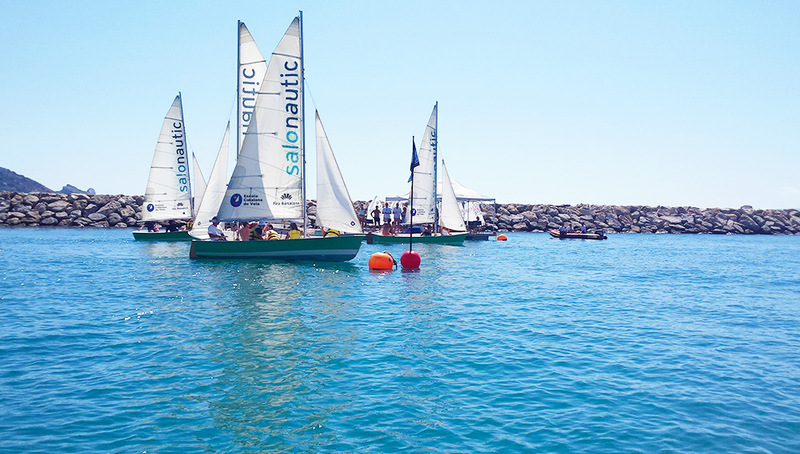 Social dinghy sailing regatta that aims to encourage this sport among members. 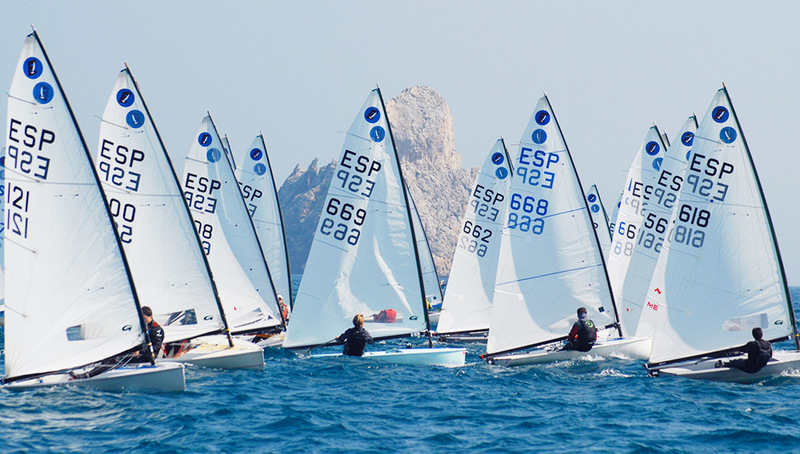 It marks the end of the summer season…. 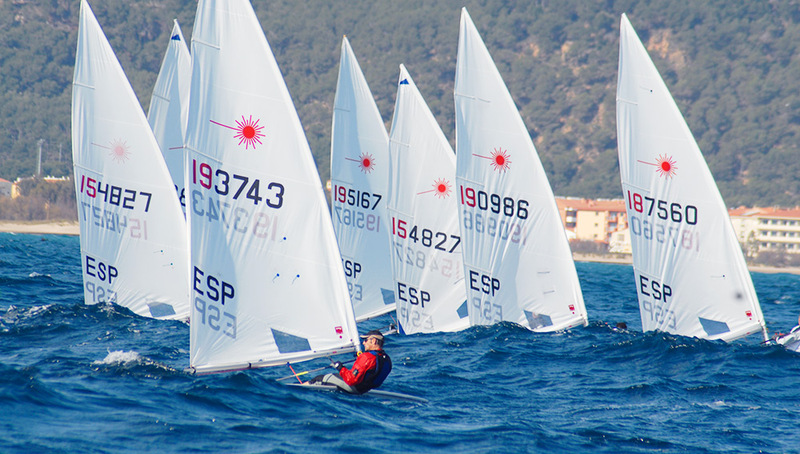 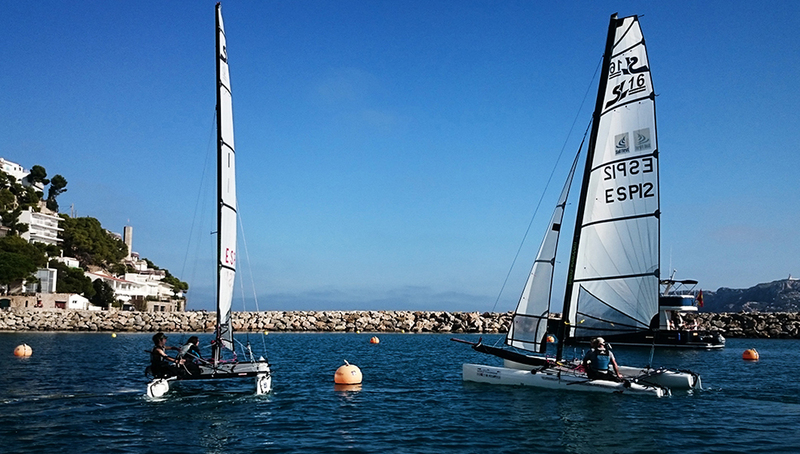 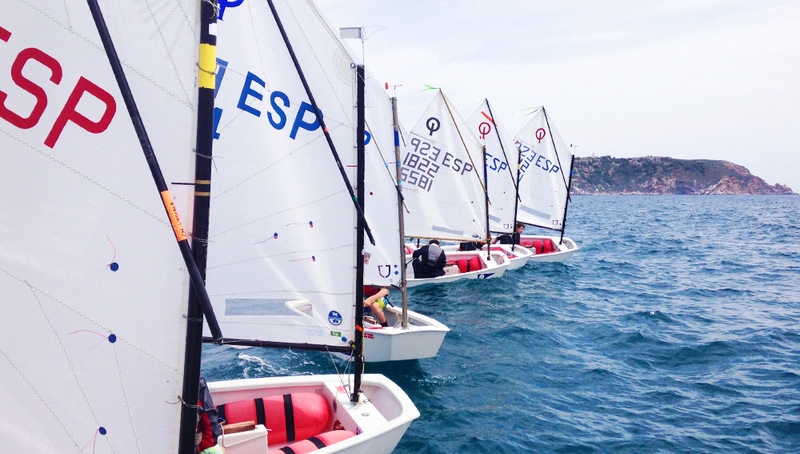 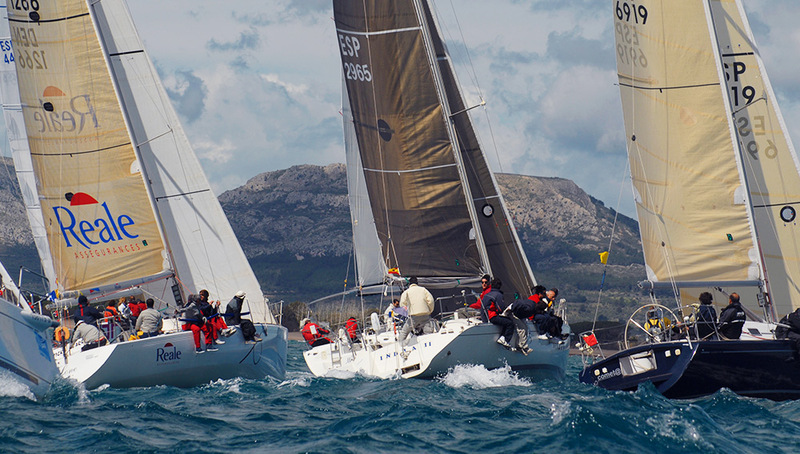 Club Nàutic Estartit announces and organises the “Estartit Laser Regatta”, Level 3 in the Laser Standard and Laser Radial Class.